The Seychelles Isles are very important to me; my heart and soul goes into the community and you are all a part of that family. 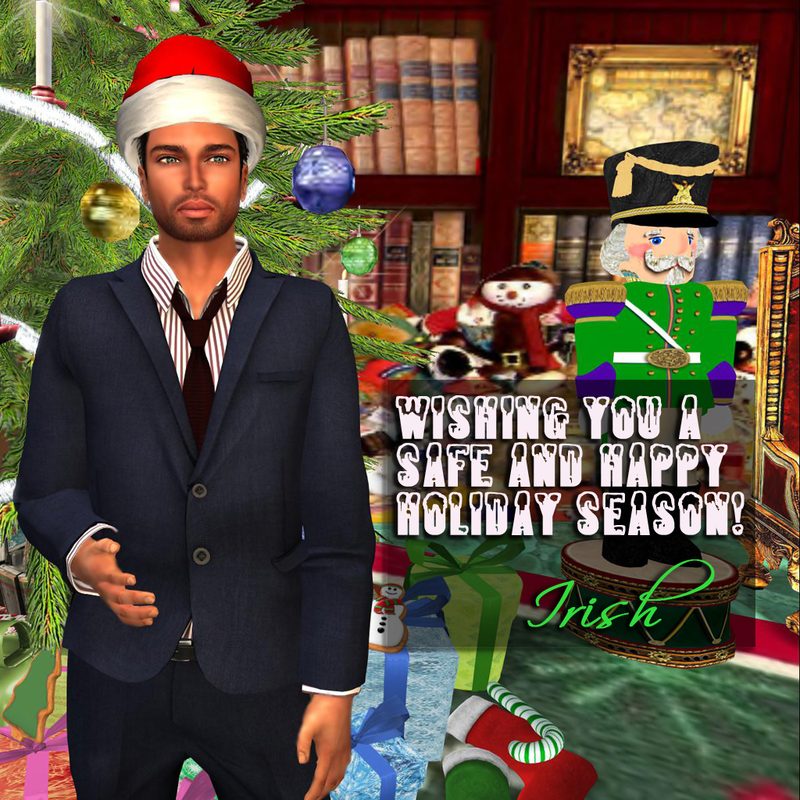 So I want to thank you for being here and being with me on this journey to create a real community on Second Life. We have the most amazing people here as well as businesses and event hubs. We also have the newest and largest airport on Second Life as well as an active and social yacht club with regular sailing events. Our staff is second to none in terms of their commitment to the islands and to you. We continue to build on that and extend what we do to make this the only place you need to be. We hope you feel that way too. If there is anything you would like to see that we aren't already doing, please contact me or Pippa Rexen, who is assisting me on ongoing development projects. Christmas is a time for giving, and I want to give you all a very special Christmas present of a permanent reduction to your cost to live on these islands. We are offering a special discount to all new residents for the first 3 months at 9,000 LS Weekly for a whole sim and 4,500 weekly for a half sim. Very soon we will be showcasing our businesses to you and inviting you all to meet and greet events at all of our social hubs. We hope you will come and join us. We have some very special events lined up for you over the Christmas period too.